Recently, Tory Lanez revealed that one of his Love Me Now? cuts, the Rich The Kid-assisted “Talk To Me,” received a remix upgrade courtesy of Lil Wayne….then, the track seemingly disappeared (you know how labels do). 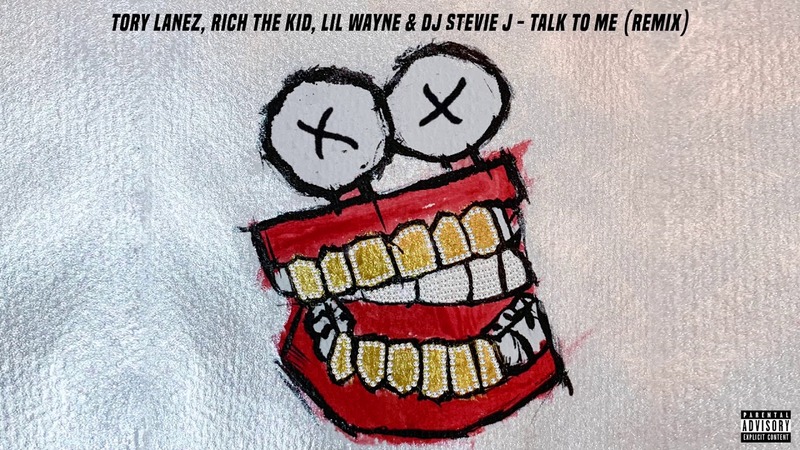 Now, we get to enjoy the song (which also gives Weezy’s DJ Stevie J a feature credit) once again; stream “Talk To Me (Remix)” below.